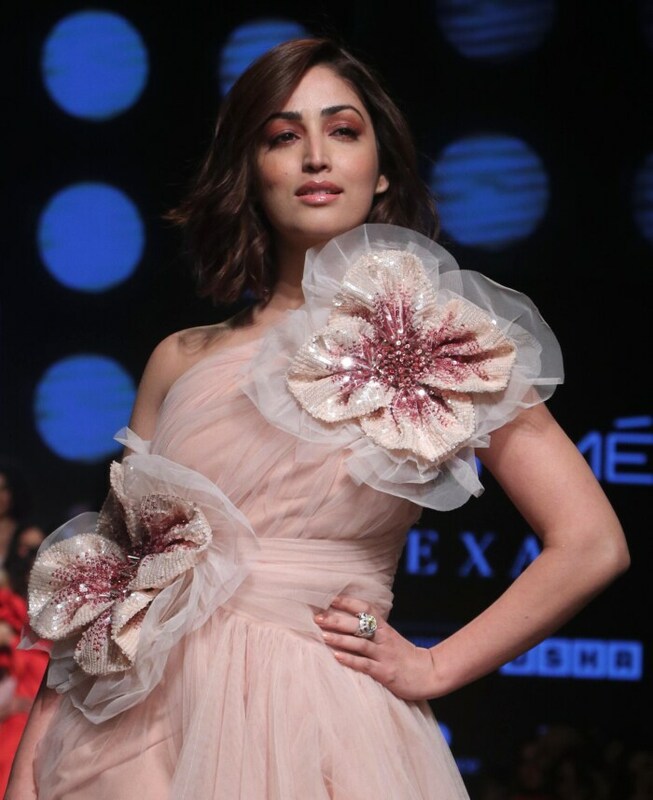 On day 1 of Lakme Fashion Week Summer Resort 2019, Yami Gautam played the stunning showstopper for Gauri & Nainika's fashion lineup. 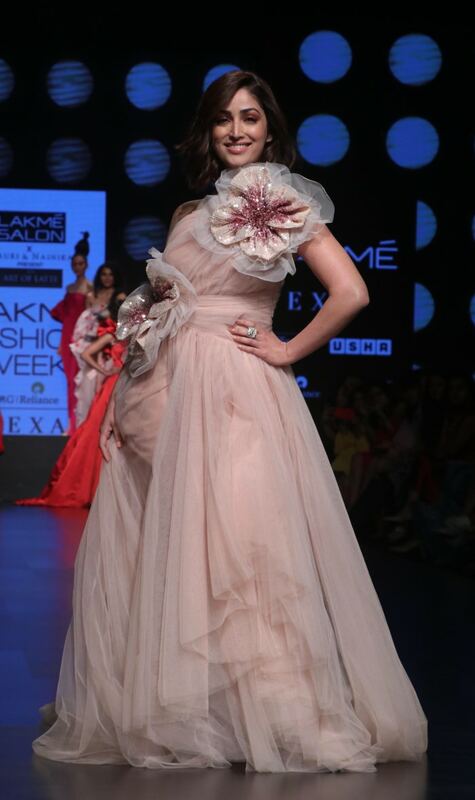 She looked glorious in a voluminous gown with floral details, which was accented beautifully with her wavy bob hairstyle and metallic coral eye makeup. Besides being the shade of the year, it's a fresh colour to wear with most neutral looks. To get Yami's eye makeup, keep reading. Step 1 - For an eye heavy look like Yami's, start by priming the lids with Lorac Behind The Scenes Eye Shadow Primer costing Rs 3,546, reduced from Rs 3,901, that will bring out the colour and keep the shadow in place for hours to come. 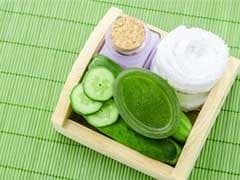 Step 2 - Use L.A. Girl Shady Slim Eye Brow Pencil costing Rs 276, reduced from Rs 450, to fill in the bare spots and line the eye brows for a natural look. Step 3 - With an applicator brush, apply the light brown shadow from the Sleek I-Divine Eye Shadow Palette in A New Day costing Rs 1,499, reduced from Rs 2,899, over the lid as a base shade. Extend it up till the brow bone. Step 4 - Use a pointed brush to blend the reddish-brown shadow from the same palette at the outer end and crease with the previously applied shade. 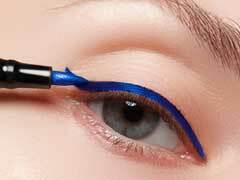 Dip the same brush in the colour once more and run it over the outer half of the lower lash line. Step 5 - To get the metallic finish that Yami is sporting, pat Prestige Total Intensity True Metal Eye Shadow in Copper costing Rs 2,039, reduced from Rs 2,793, over the inner lid and corners until the crease. Step 6 - Complete the makeup look with L'Oreal Paris Voluminous Lash Paradise Mascara costing Rs 597, reduced from Rs 799 to define the lashes gently. Where will you wear this star's look? Tell us in the comments.